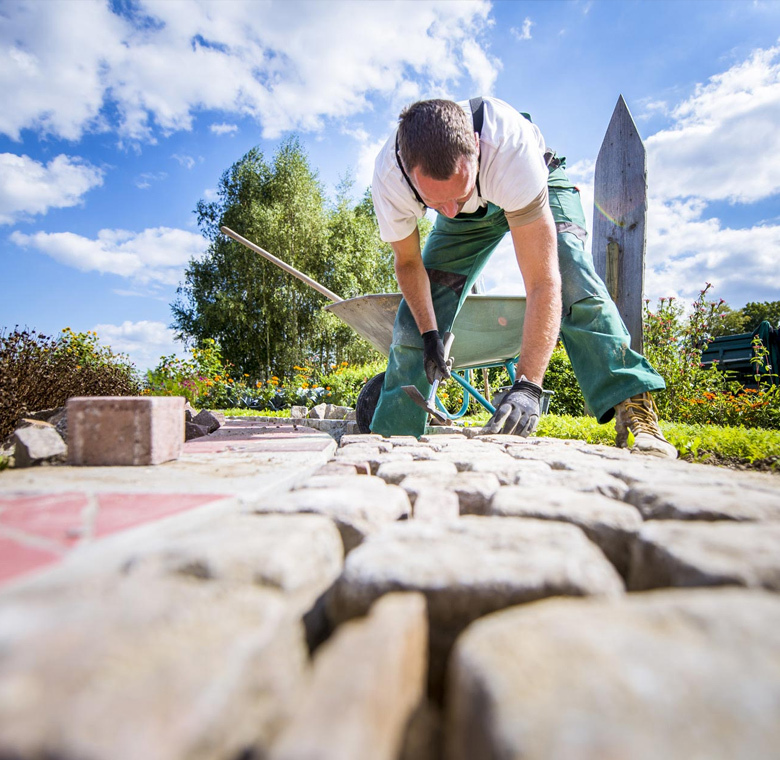 Landscaping: Our teams are well versed in the design of layouts for office and domestic gardens and can arrange viewing of a number of reference sites. We are also proficient at installing irrigation systems, tree and shrub pruning, supply of seasonal seedlings, lawn cutting and dressing, as well as general maintenance and sweeping of the exterior surrounds. Additionally we can create, install and maintain water features including fish ponds. As with our office plants, we provide our services on both long and short term arrangements.